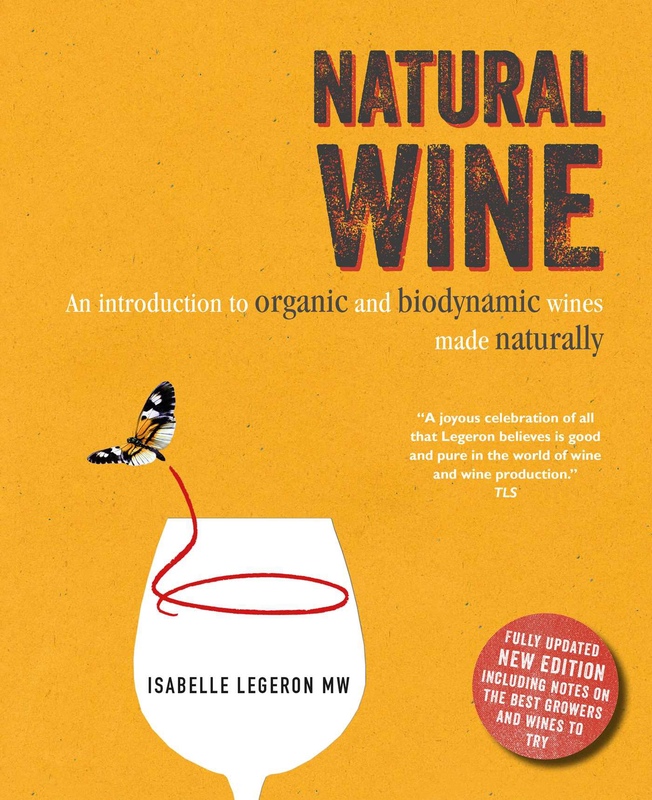 A short yet quite comprehensive and colorful New Testament of real authentic and natural wine by Isabelle Legeron, MW – truly, one of the leading voices on the subject worldwide. In bare 200 pages Ms. Legeron explains the idea, the practice and, in a way, relatively recently coinoted and already almost religious following of RAW, affiliation to which yours truly hereby discloses without slightest degree of shame or timidity. 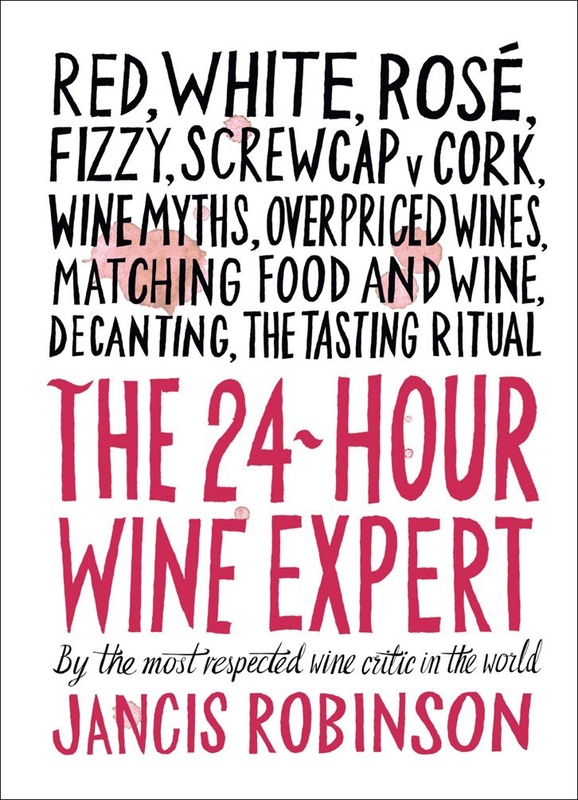 You find it all here – agriculture approach (just let it grow, don't mess it up), vinification (just let it ferment, don't mess it up), wild yeasts and sulfites, classification (none, really), interviews with top world producers, and Isabelle's own recommendations of her favorite cuvees and vintners. A brilliant read. Upon getting though with it, I'm increasing my stock of raw wines at home. А для тех, кто хочет на русском – Владимир Басов и RAW выпускают российский перевод в январе. Ждите во всех неглавных магазинах страны – или не ждите, я куплю коробку на подарки.